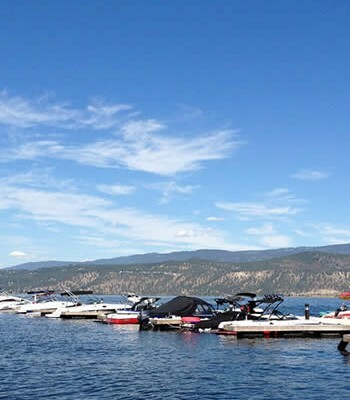 Frustration is growing over the perceived lack of action by senior government on invasive mussels. 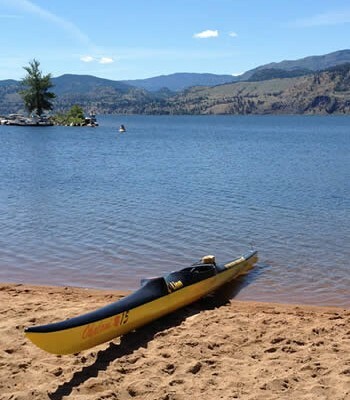 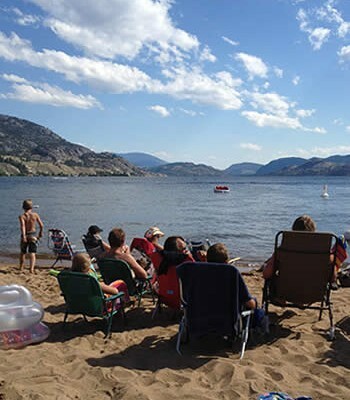 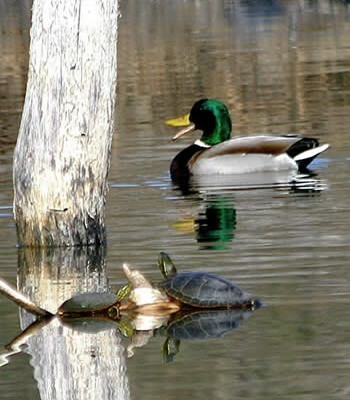 The Okanagan Basin Water Board is demanding a meeting with Environment Minister Mary Polak to discuss the need for inspection stations to ensure quagga and zebra mussels don’t get into local lakes. 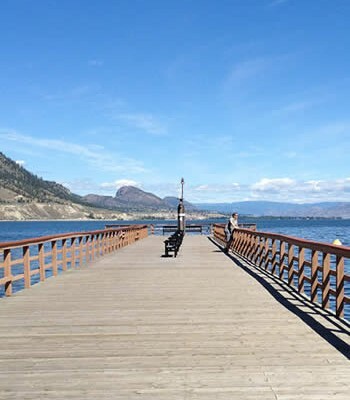 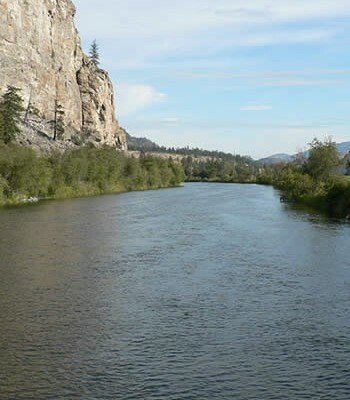 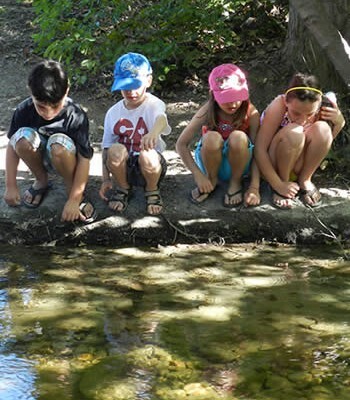 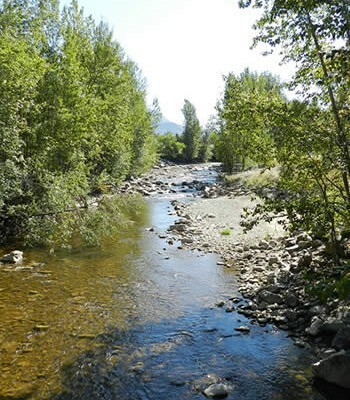 “We have been sounding the alarm for two years now, warning of the threat invasive zebra and quagga mussels pose to the Okanagan and elsewhere,” said Doug Findlater, chairperson.